Go mobile. Stay organized. Ensure repeat business. Diners are increasingly attracted to restaurants and food service companies that offer fast service at good prices in a relaxed atmosphere. However, customers have come to expect high quality of service from even the most easy-going quick-service and fast casual establishments. No matter if you work in a café, pub, bakery or quick service restaurant chain, the delivery of food needs to be fast, but it must also be accurate, professional and error-free. Flexibility is also very important. More and more people have food allergies or intolerances, or follow specific diets. Every food outlet is expected to give their customers the possibility to customize their order, adding or removing specific topping or ingredients at will. 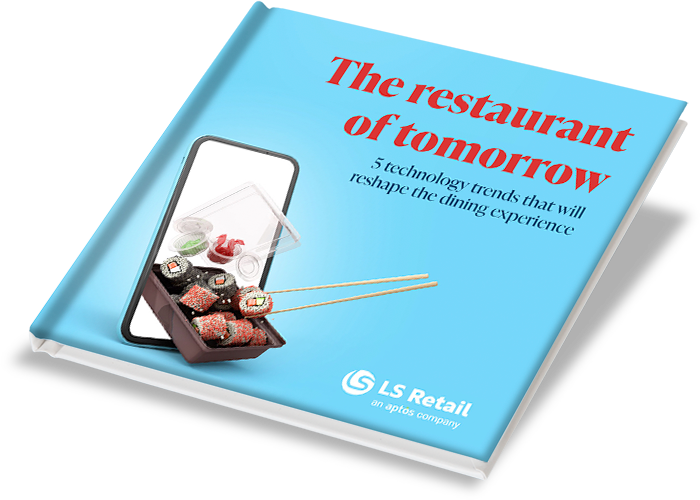 Finally, an increasingly technologically-focused clientele is pushing for stronger mobility and a wider choice in ordering options whether via websites or mobile apps or both. They may also expect their favorite casual dining restaurants to offer a take-away service – in which case, delivery must be timely and well-organized. They want their food to be tasty but inexpensive, and expect excellent, fast service. How to satisfy all these complex demands? Front to back. Back to front. We’ve got you fully covered. 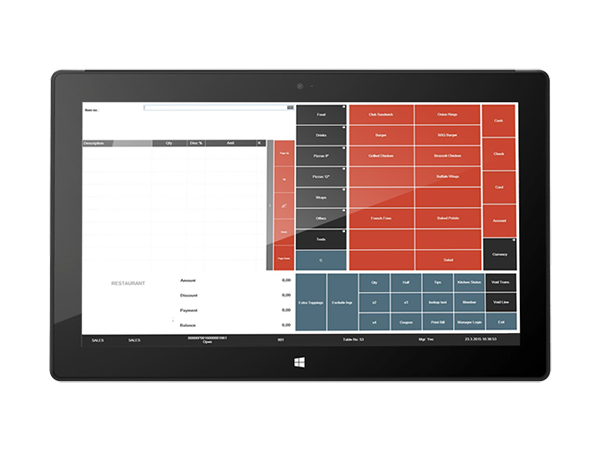 From a stand-alone POS system to an all-in-one restaurant management software, you can seamlessly manage front- and back-of-house operations in an easy and quick way thanks to our comprehensive restaurant software solutions. Save time and money by having all the functionality you need to manage your quick service or fast casual restaurant, bakery, café, pub or coffehouse within one hospitality software system. Managing your whole business operations, analyzing your performance and responding to your customers' needs will never be easier. 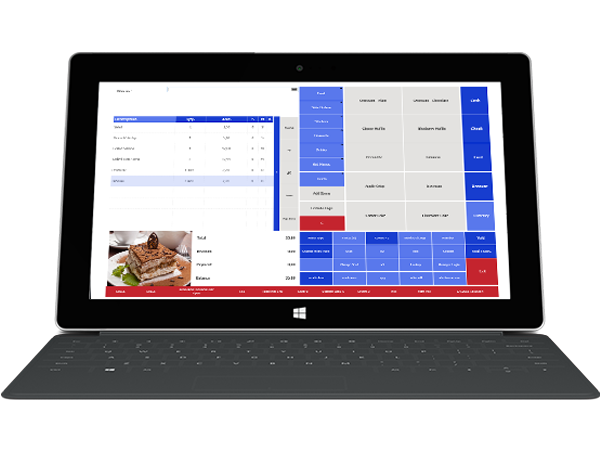 What can our software solutions do for your casual dining business? Our flexible POS can become your sales ally, increasing your margins by suggesting meal modifiers and upselling options. Increase the number and pace of transactions with quick order taking and automatic transfer of the orders to kitchen. 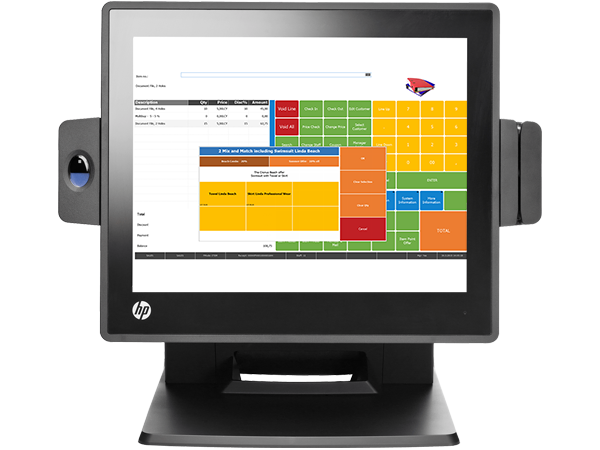 Your staff can access updated information on menus and dishes’ ingredients and allergens directly on the POS terminals. 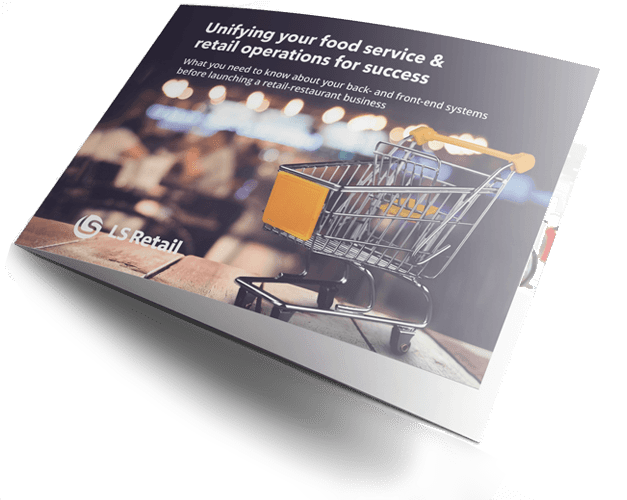 Streamline your operations, eliminating errors and cutting both waste and extra costs, from the back office to the kitchen. Handle offers and promotions, meal deals and product information across your whole business quick and easy. Direct transfer of orders from the POS to the kitchen mean not only faster, but also more precise service, as the risk of human error is minimized. With LS Nav, all locations are connected to headquarters, and sales data from the POS stations immediately reflects in the ERP system, where it is available for financial calculations and reporting. This gives management visibility on what’s happening in each store. 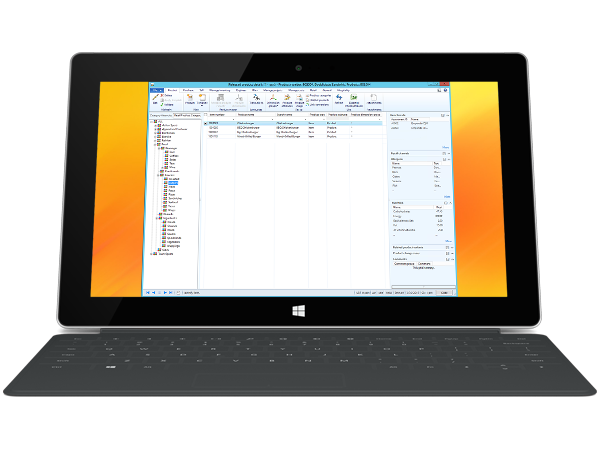 One-time data entry has also eliminated discrepancies between various business systems and largely removed human error. Centrally set up your products, recipes and meal deals. The system will replicate the data making it available across the organization, allowing you to control your kitchen screens and POS terminals from central headquarters. 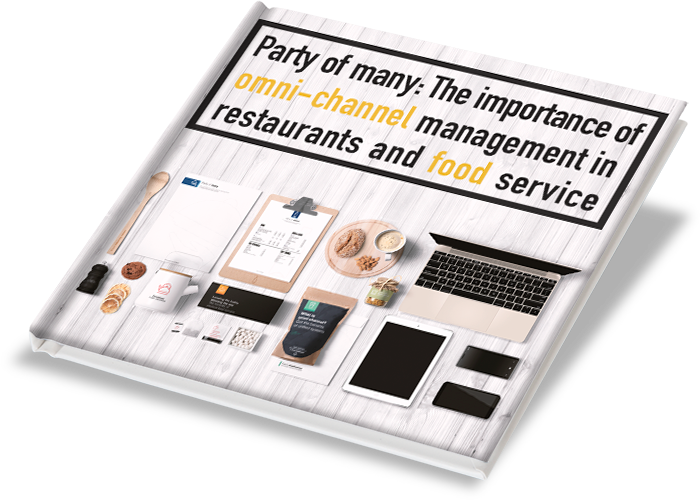 Our omni-channel solution allows you to satisfy the needs of even the most tech-savvy segments of the market – simply and hassle-free. Increase your margins by analyzing in detail the sales performance of your past menus and meal plans. From setting up a call center, to order-taking, to address-handling, our tools are your indispensable ally in providing a flexible and accurate delivery service. Choosing the right POS system or software solution for your casual restaurant can be an overwhelming experience, but we are here to help and assist you in answering your questions. Just contact us!